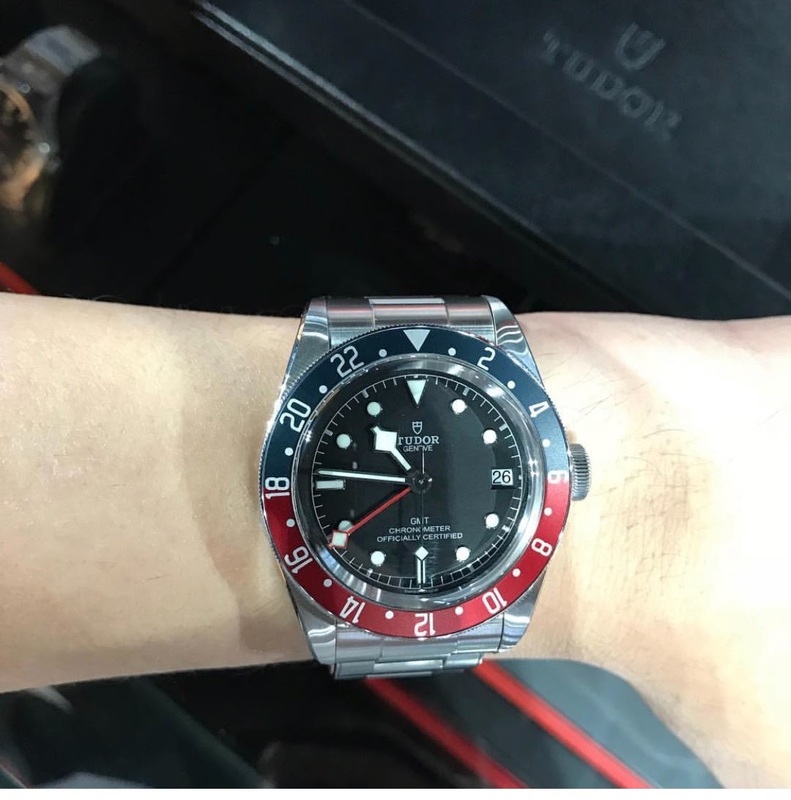 Rolex - Which watch should I get? I am in abit of a dilemma now. Have always wanted to add a chronograph to my collection as it is something which I sorely lacks. 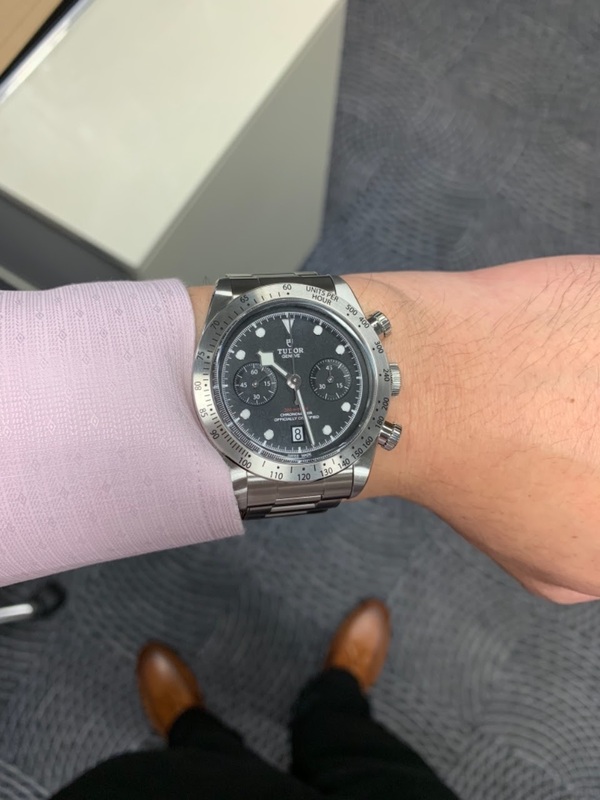 I was originally leaning towards the Heritage Chrono Blue but after trying my friend’s new BB Chrono, I feel it fits quite well on my wrist too and looks quite versatile. Plus it has an “in-house” movement of 70 hours vs the 42 hours of the ETA 2894 on the Heritage Chrono. Downside is I feel the sub dials on the BB Chrono looks too small and the date window doesn’t gel very well with the rest of the dial. To make thing slightly complicated, I also come into contact with the BB GMT recently and this is a watch which grows on me the more I see it and read about it. To be honest I didn’t care much about it initially as I was of the view that it is a poor man version of its Rolex counterpart. Now I feel differently as I feel it has its own merit that makes me want to own it. 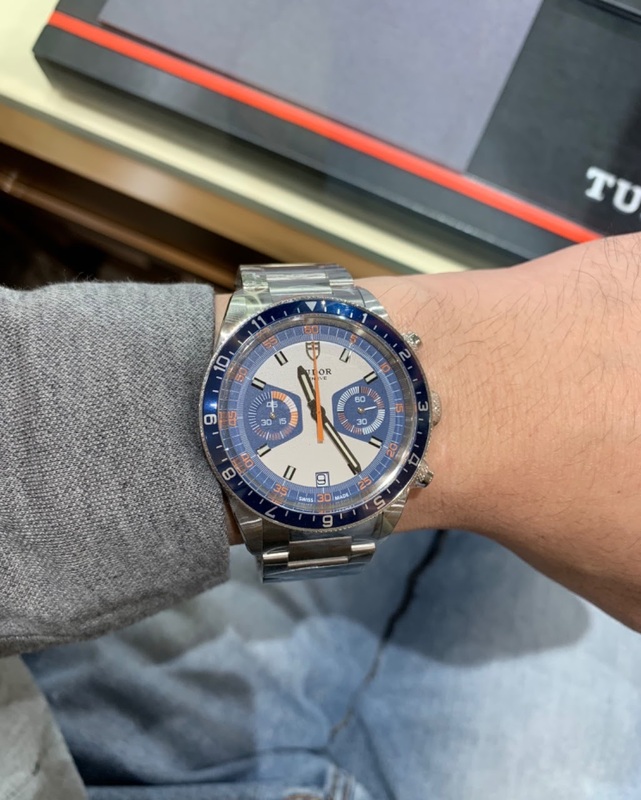 It is Tudor’s first GMT and it’s a Pepsi. It also sports Tudor’s first in-house GMT movement. Although value retention is not my priority in this purchase, I suspect the GMT will be the only one that will hold or retain its value. It fulfils my above requirements except it is not a chronograph. However it is also a genre of watch which I do not own in my admittedly small collection. Below are the pics of the three watches on my wrist. Which one do you think I should get? Also, it was designed with a focus on repairability, so it has some features that I think contributed to Tudor’s decision to use it; auto-centering of chrono parts, partially modular design, etc. Don’t think you’ll ever get bored of it, classic design. I have tried the BB Chrono at least 5 times since its launch. But something always hold me back from pulling the trigger. Hello Aaron! If your main concern is to enter a chrono in your collection, I personally feel the Heriitage model is the one to go after. Yes I very much prefer to add a chrono as it is something which I miss having in my collection. 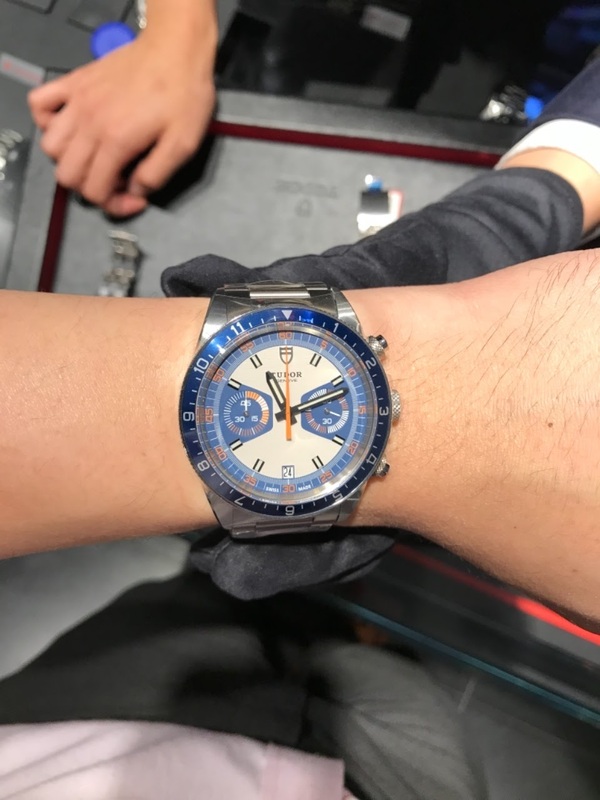 Do you really need a chronograph? What will you measure with it? I don't really need a chronograph to use its function. But then I also don't need a GMT as I don't travel much either. Wanting a chronograph is mainly for its look. I think is the visual effect of the pics. I have tried all three and they are the max I can go but I personally don't feel they are over-sized. The THC doesn't looks or feels much bigger than my Sub. It didn't have a waitlist? Both didn’t have a wait list. The BB GMT is nice but ultimately I didn’t went for that as what I wanted to add is a chronograph.